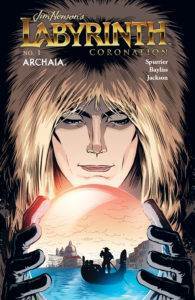 Jim Henson's Labyrinth: Coronation #1 Comic Review - NewRetroWave - Stay Retro! | Live The 80's Dream! Read NRW’s review of the debut issue below! The Jim Henson-verse of comics published by BOOM! Studios’ Archaia imprint have quietly become one of the most consistent string of series to follow after the remarkable showing that The Power of the Dark Crystal had in 2017 and that Labyrinth: Coronation #1 aims to continue. 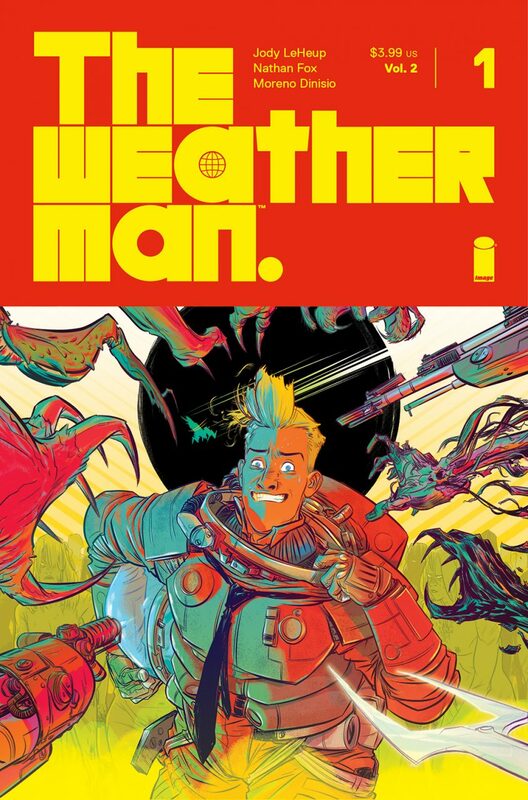 Si Spurrier, the writer of both series, is proving his position as one of the most reliable voices in comics for transporting readers to far off worlds to an extent that it’s hard to imagine these extensions of Jim Henson’s original groundbreaking work being written any other way. With art from the always great Daniel Bayliss, it’s hard to not to feel overly excited for this peek into the history of the Goblin King. Fortunately, this comic lives up to the hype that die-hard fans of the cult classic will undoubtedly bring. Rather than beginning in Jareth’s past, Spurrier opts to begin midway through the plot of the film, which acts as a frame for him to recount his story to the infant Toby. This works for a few reasons. For one, it gives a readers something familiar to latch onto before diving into the brand new material, while also paying narrative homage to the story that made everything possible. It also gives Bayliss an opportunity to illustrate some of the incredible scenes that Henson so brilliantly envisioned, with the opening panel of the Oubliette being a prime example. When Spurrier takes us back to Victorian Europe, it’s astonishing just how quickly he makes the Goblin King relatable and tragic. Jareth wasn’t born the Goblin King, and just like the original film used the iconic and fourth wall leaning audience of Goblins to relate to the audience that Sarah needs to wish Toby away, the goblins huddling around the panels of the comic and crouched in the page margins inform readers that Jareth, who is actually Albert, needs to wish to be the Goblin King for it to be so, and has been plagued by visions of the goblins and their world. It’s fascinating given the lines are drawn between Jareth and Sarah in the film, but also because it furthers the thematic idea that escapism and wish fulfillment have their limits. We know that this wish is bad for Jareth, but we also know it is inevitable. Of note, the scene also gives us some early interactions between Albert/Jareth and his love, the lower class Maria. These interactions so Albert being challenged by a strong-willed woman and the extent of his power over her being tested, as the movie takes to a greater length between Jareth and Sarah. It also immediately addresses the idea of rank and class. Jareth is of a higher social class of humans, and before long will be at the top of the caste of goblins. Bayliss illustrates this all wonderfully, and his marriage of the elaborate world of the goblins with that of Victorian Venice is truly impressive. 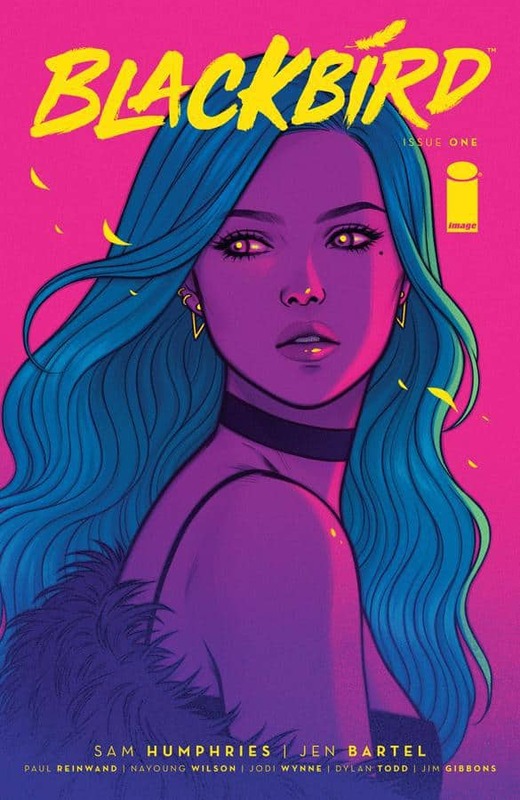 Also worth mentioning is Dan Jackson’s colors, which are strong in both their vibrancy and in the way he plays with lighting sources in a few scenes throughout. Overall, this is a comic that is an easy recommendation for fans of the movie, regardless of if they are typical comic readers. Its well-written and well-drawn, but best of all it is interesting. 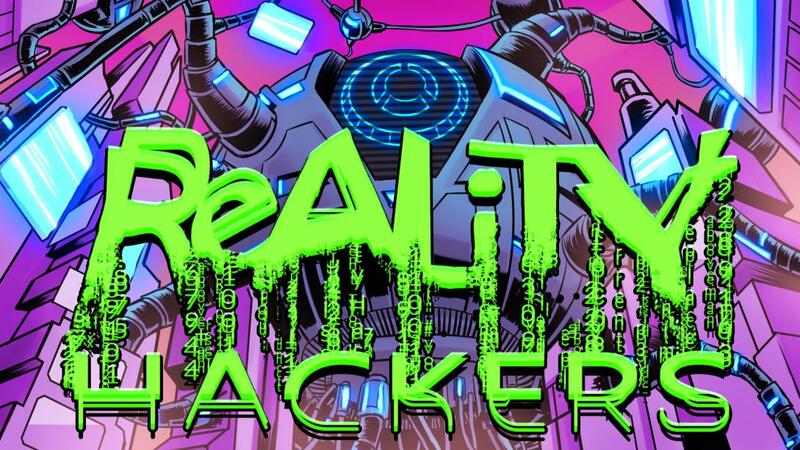 It takes full advantage of the medium in a way that many superhero comics often fail, and it is definitely a comic to have your eye on in the coming months.